Real Estate is our Life! 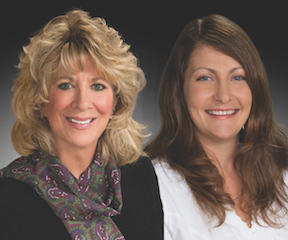 We offer extensive real estate knowledge and unsurpassed experience as one of the area’s top brokers. Well known in the industry for professionalism and loyalty, I have built a solid reputation for putting clients’ goals first while bringing a highly personalized approach to each and every transaction. © 2019 Reliance Network and Cascade Sotheby's International Realty. All rights reserved. U.S. Reg. Copyright TX-5-910-991, TX-5-910-992, TX-5-910-993, and TX-5-910-994. Equal Housing Opportunity.